Hi, my name is Colleen. After having my thyroid removed, I gained weight and was told there was nothing I could do. Well, I did lose the weight, 20 pounds to be exact with the 30 Day Clean Eating Challenge and I’d like to share how I did it with you! I’m a 46-year-old mother of two children aged 11 and 13. I work full time as an oncology nurse. My journey with CleanFoodCrush started when I gained weight after having my thyroid removed. I had no idea what to do, I felt completely lost. I was told by many people, “you always gain weight after the procedure and there is nothing that can be done about it.” That was so discouraging for me – feeling unsupported, I continued to make choices of convenience. My self-worth was at an all-time low and I didn’t feel like myself anymore. Prior to having kids and my thyroid removed, I had always been on the small side. I was quite active with running and physical fitness. I got back to my pre-pregnancy weight after my first child. That didn’t happen after my second. I carried a few additional pounds on my body for many years, then I had my thyroid removed. The weight gain intensified after my thyroid was removed. I was exercising regularly and I knew I needed to make a change. 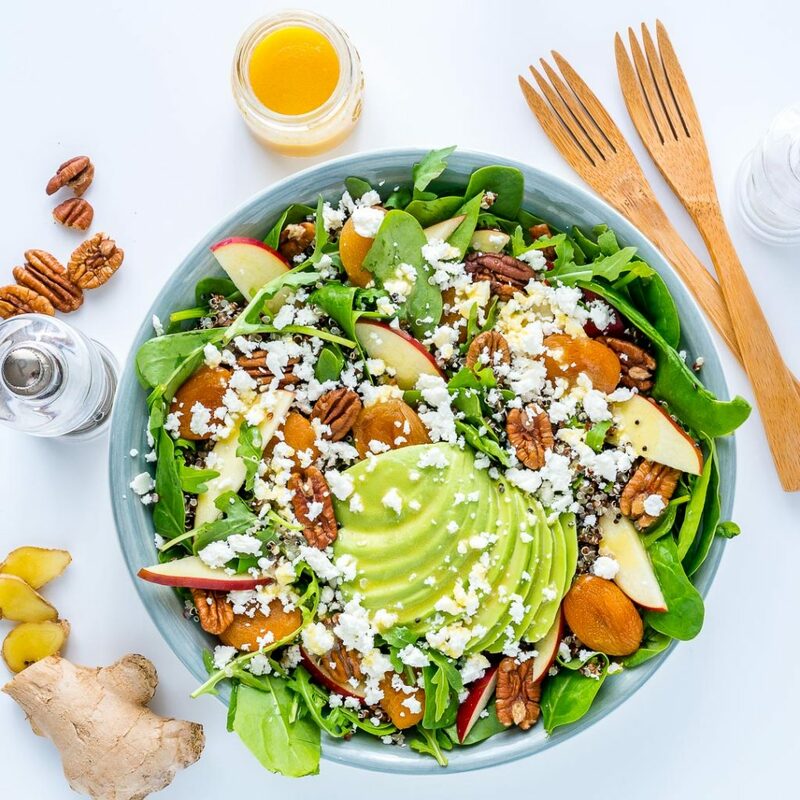 I decided that I needed to do something and I started following CleanFoodCrush on Facebook. I bought a bundle package and started incorporating the recipes into my diet. I did this for five months and then started with the 30 Day Clean Eating Challenge group last November. 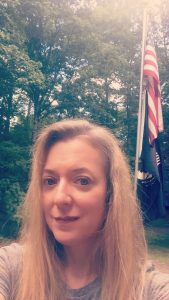 I have had great success with the program and feel like I am finally back to being me. I still enjoy having special meals, treats, and adult beverages and because I’ve made this a true lifestyle change I’m able to embrace balance and moderation. So, I will indulge on occasion, but I mainly stick to the plan. I enjoy the support of the challenge groups and the structure the program provides. 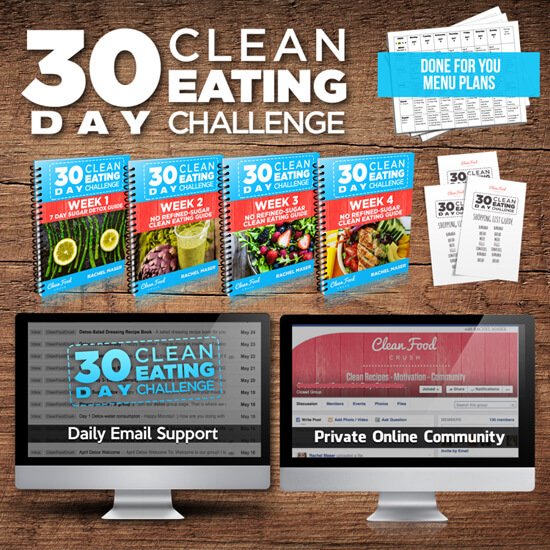 The 30 Day Clean Eating Challenge gives you the tools to succeed for life! 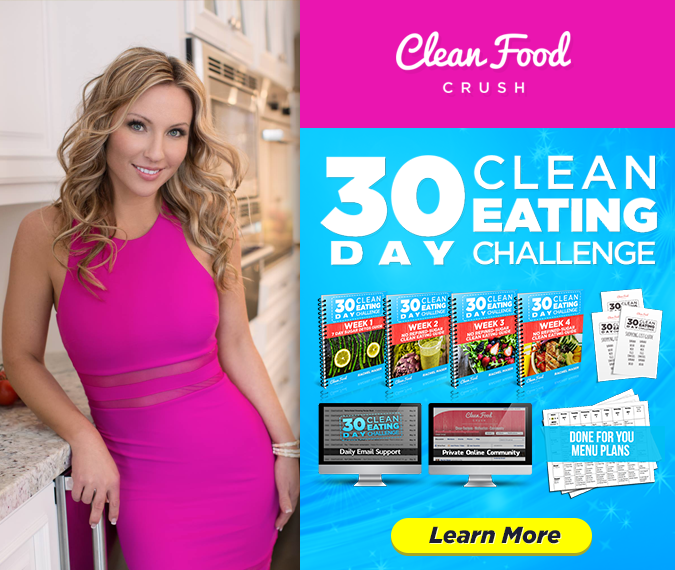 Here Are My Results from Taking the 30 Day Clean Eating Challenge with CleanFoodCrush! I’ve also suffered from migraines and since the 30 Day Challenge the frequency of my headaches has significantly decreased. My family has tried many of the recipes and they like the majority of meals in the plan. They’re also eating way healthier. My family has been supportive and I am setting a good example for my children. I would recommend signing up for the challenges. The process works and it is not a diet. THIS is a lifestyle. I don’t take myself too seriously. If you deviate from the plan, just strive for success the next day. 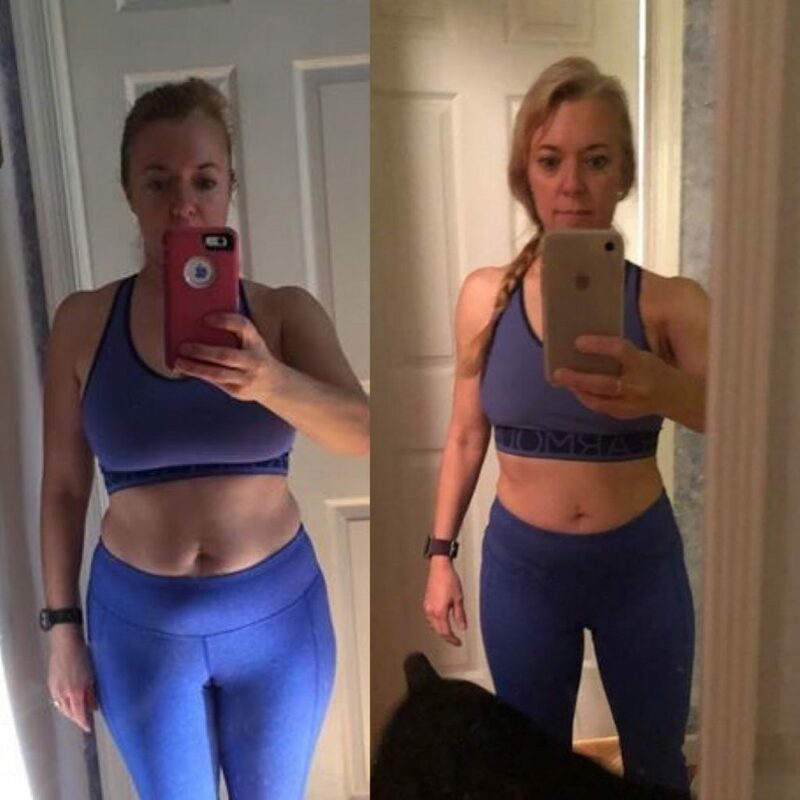 The support of the admins like Billie-Jo who lost 59 pounds with her son and the other group members is a large component of the challenge. I’m an annual member and I learn something new every month! Having a buddy in the challenges is also invaluable. I enjoy the sense of community that is evident in the groups. Everyone is supportive and we’re all working towards the same goal. That alone makes the whole process enjoyable and contributes to every individual’s success. The 30 Day Clean Eating Challenge is the best thing I have done for myself in recent years!